Learning how to grow a construction business profitably and in a sustainable manner requires more than selling more work. In fact, doing more work could be limiting the growth of your construction business. The goal of many construction businesses is growth, but undisciplined growth will put you out of business or stunt your growth just as fast as running out of money. The answers to the first question may be increased profits, financial freedom, or to sell the business. The answer to the second question could be deep, wide, large, or small. There is no wrong answer to these questions, but there is a right way to do it to mitigate risk and ensure efficiency, productivity, and profitability at every stage. This article first appeared on Fine Homebuilding.com as Part 1 of a four-part series,This series will show you strategies that will lead to the growth of your construction business. The strategies will take time to implement and must become a habit. Establishing good habits take time to develop. As I wrote in this article, there’s is only one markup for your business. Understanding how to use your markup to produce the margin you need for your business is key to making a profit. First you must understand what your margin is and how you use this margin to determine your markup. Think about a page in a book. 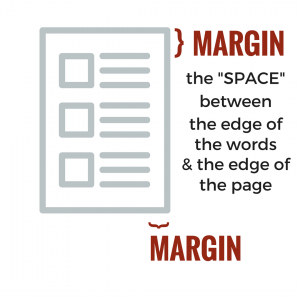 The space between the edge of the words and the edge of the page is called the margin. The same idea applies to the margin in your business. Margin is the “space” between your price and your costs. In a construction business, we refer to this space as your GROSS PROFIT. 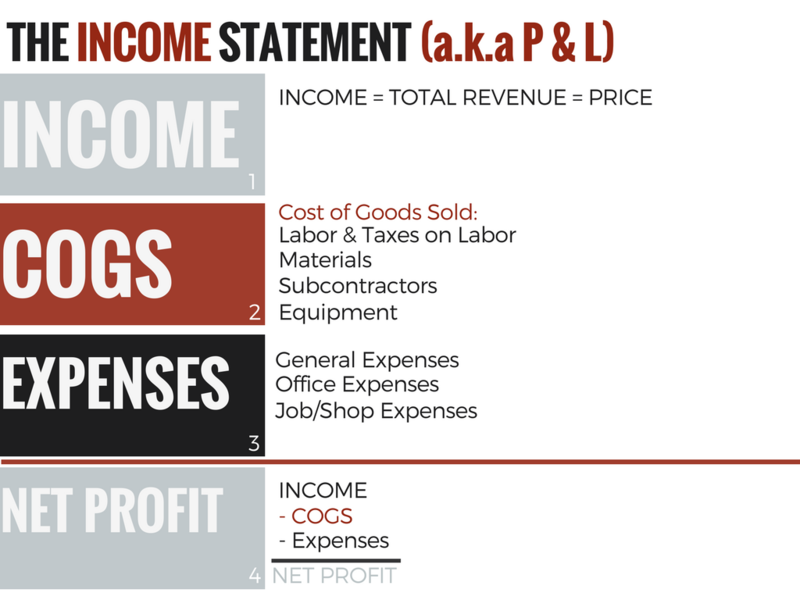 Here’s how your business looks on paper, or on your Profit and Loss (P&L) Statement. There are four basic categories of your P&L. 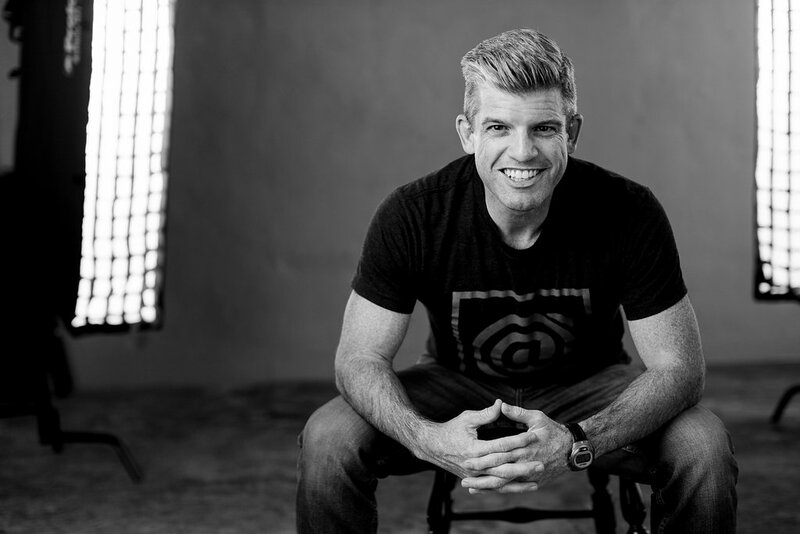 If you aren’t making a NET PROFIT high enough to sustain AND grow your business, then your PRICE is too low or your EXPENSES are too high or a combination of both. Yes. Your COGS sold could also be too high. But your COGS are what you MARKUP to get your PRICE. The COGS for a given project should be fixed (meaning these can be determined by proper estimating). So if the COGS are fixed and your PRICE does not produce enough MARGIN to pay for your EXPENSES and leave you with a NET PROFIT, then your MARKUP isn’t high enough or your EXPENSES are too high. REDUCE EXPENSES and/or INCREASE PRICE by INCREASING MARKUP. *Reducing costs is a race to the bottom. You can try to reduce the actual dollars spent on Labor, Materials, Subs, and Equipment, but asking your employees or subs to take a pay cut usually encourages them to not work for you. Using less expensive materials and equipment usually leads quality and performance issues. So cutting costs on these items will lead to inferior work. Inferior work leads to less SALES or REVENUE. The easiest way to reduce COGS as a percentage of TOTAL REVENUE is by raising your PRICE. Look at your COGS on your P&L as a percentage of TOTAL REVENUE. Here’s an extremely scaled down version of what I’m talking about. If you want to reduce your COGS as it relates to your TOTAL REVENUE, then increase your TOTAL REVENUE ( or PRICE) by increasing your MARKUP. What you previously sold for $100 you will now sell for $105. Increasing your PRICE by 5% ($100 x 1.05) reduces your COGS by 3%. The dollar amount of the COGS stayed the same, but the percentage of the COGS in relation to the TOTAL REVENUE decreased from 70% to 67%. In other words, you’re doing the same amount of work. You are just charging more for that work; therefore reducing your COGS per dollar of TOTAL REVENUE. If you spend 67% of your TOTAL REVENUE on your COGS, then you have 33% of your TOTAL REVENUE left to pay for your EXPENSES and leave you with a NET PROFIT. This 33% (the “space” between you PRICE and your COSTS) is your MARGIN. You need to know what the required MARGIN is for your construction business so that you can determine the appropriate MARKUP you apply to your COGS in order to pay for your EXPENSES and have a NET PROFIT left over. The tables below show the MARGINS produced by applying various MARKUPS (or MARKUP FACTORS) to your COGS. Using your MARGIN to determine your MARKUP gives you the ability to properly price each job. Understanding how your MARGIN is created will motivate you to track and analyse everything else in your business. In the coming weeks I will show you three more disciplines that will help you grow your construction business…slowly. 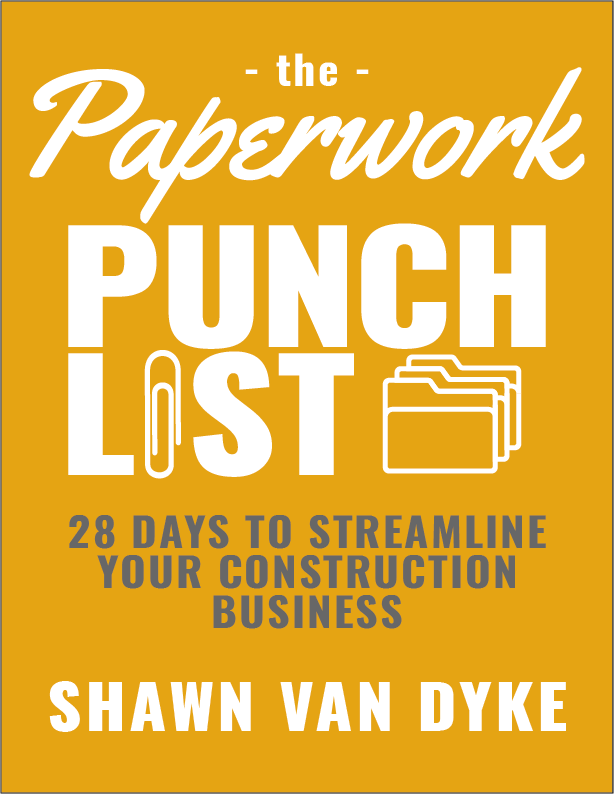 Practicing these disciplines will enable the slow-growth of your construction business. Slow growth leads to the ability to scale. Show me a slow and smooth construction business and I will show you one that can go as fast as it wants.